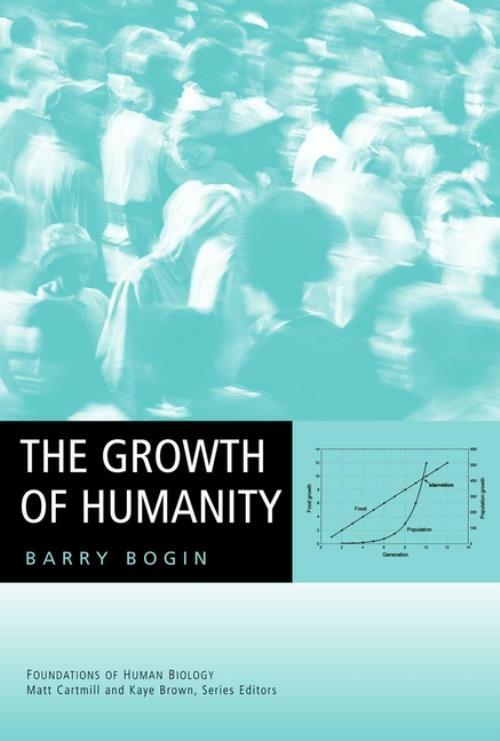 The Growth of Humanity is appropriate as an introduction for graduate students and advanced undergraduates studying human growth/development and demography while also proving to be a fascinating read for demographers, anthropologists, and human biologists. How Populations Grow: History, Methods, and Principles of Demography. Evolution of the Human Life History.